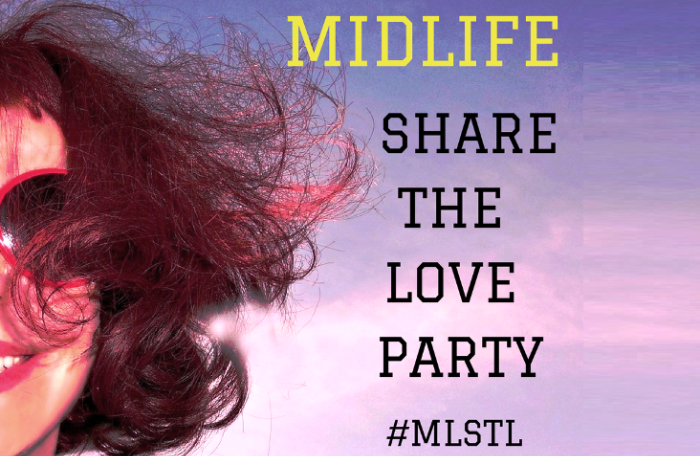 Welcome to our EXCLUSIVE Midlife Share The Love Link Party Number 62! This is a party that's about generously supporting and encouraging each other's blogging journey. There are a million link parties for mums, recipes, craft, DYI, fashion, products, reviews, and sponsored posts - this is NOT one of those. We are EXCLUSIVE! There will always be less than 25 links - after that we close the party. ASKING THE BIG QUESTION - WHERE TO FROM HERE? 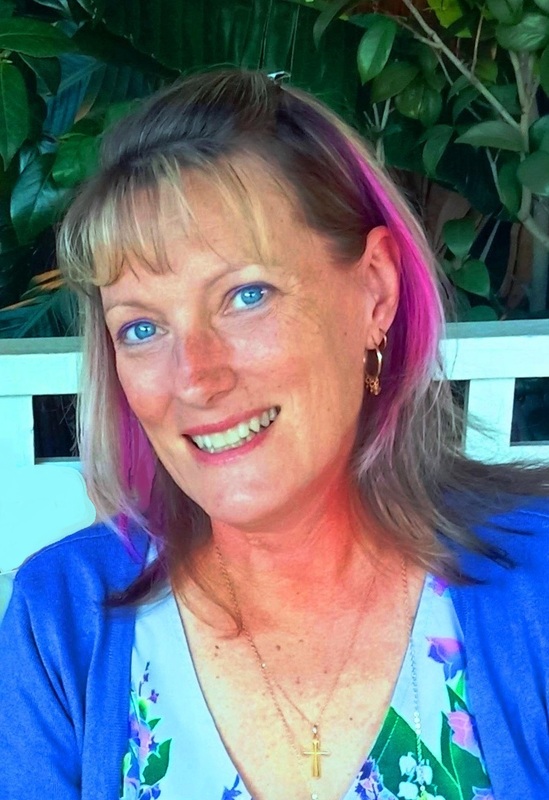 WHAT CAUSES STRESS IN MIDLIFE?